Editor’s note: San Diego Unified School District has more than 132,000 students across 226 schools. They’re about to embark on what will soon be one of the largest 1:1 Chromebook programs for a school district. Leading the charge is Cindy Marten, superintendent of San Diego Unified School District. We’re proud to work with San Diego Unified School District on this journey and excited about what’s to come. At San Diego Unified School District it’s our mission to prepare our students, who represent more than 180 countries and 60 spoken languages, for the competitive global economy, and we believe that integrating technology into the classroom is a core part of these efforts. 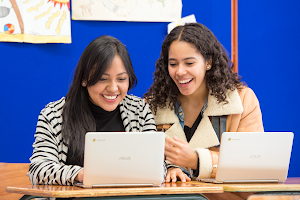 To ensure students graduate with the skills, motivation and curiosity to thrive in the workplace of the future we’ve launched a over 47,000 Chromebooks and G Suite for Education, including Google Classroom, district-wide to give all students access to collaborative technology both in the classroom and at home. The innovation technology team at San Diego Unified School District, lead by Dan Stoneman, our chief innovation officer, created a 178-point rubric for evaluating classroom technology. The team created the rubric with careful attention to the skills we believe will be important in the future workplace — namely, the skills to collaborate effectively and work in the cloud. It’s crucial to reinforce these skills by providing access to technology in the classroom. Many of our students don’t have computers or internet at home. 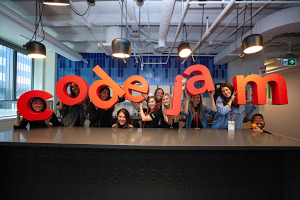 We believe that this program will level the playing field and prepare all of our students for the future workplace. This is why a total of 43 of our schools will be 1:1 with Chromebooks by the end of the year, giving over 16,000 students the ability to use them at home and in the classroom. Our district saved nearly $10 million by choosing Chromebooks for our 1:1 roll-out. Chromebooks are less expensive than other devices on the market, but they are much more reliable. This has made it possible for us to both save money on purchasing new devices as well as invest in devices that will last longer. The money we’ve spent goes much further now that we’re using more affordable devices. This enables us to ensure that every student has a working device that’s up to date with the latest software. 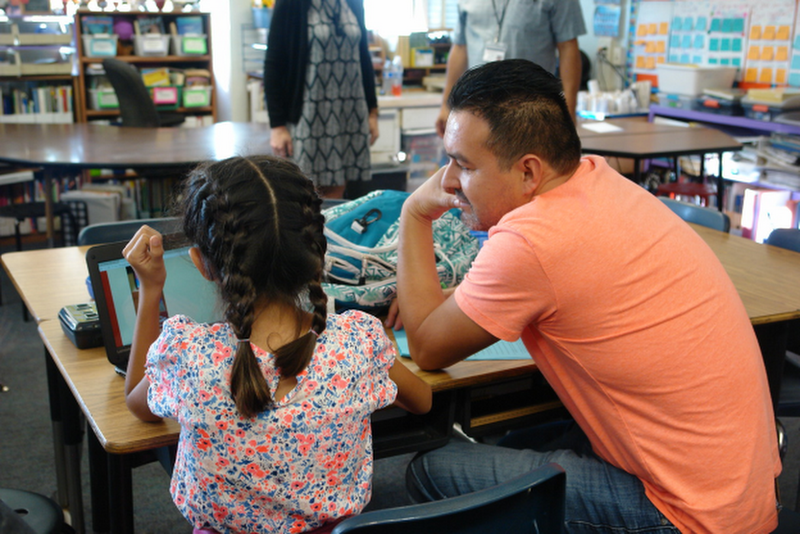 We’re seeing the impact of Chromebooks and G Suite for Education at schools like Jefferson Elementary, which launched 147 Chromebooks for use in the classroom at the start of this school year. We wanted to see students learning to collaborate in the cloud, socialize online and work simultaneously on projects in Google Docs. These tasks require a great amount of critical thinking and communication skills and even though we’re only a month into the school year, we’re starting to see positive results. For example, in Lisa Martin’s fourth grade class students are using Chromebooks to work together on projects that teach communication, collaboration and problem-solving skills. At the beginning of the school year, students interviewed their peers, wrote profiles in Docs, and worked in group settings to share and edit their drafts. Lisa is now seeing students learn how to relate to others both personally and professionally. In her own words, “The students aren’t just learning from me, they’re learning from each other. I have been able to step back and become a better facilitator,” she says. Teachers report that students are showing more confidence in the classroom. This is especially true for students who struggle with reading and writing and those who speak English as a second language. “Many students struggle with handwriting assignments, but when you give them a computer, they can focus on the work and show their thinking,” says Jon Kevorkian, a fourth grade teacher at Jefferson. Our administrative team is excited about these early results and we’re looking forward to seeing the overall impact across the district. Our Chromebook program is helping us achieve our mission: for all students in our diverse community to graduate with the skills, motivation and curiosity to thrive in the workplace of the future.